President Donald Trump won’t stop the farm bill over forestry issues and will instead direct Agriculture Secretary Sonny Perdue to use all his powers to suppress forest fires, a knowledgeable source told The Hagstrom Report Thursday evening. Even though Perdue and Interior Secretary Ryan Zinke said that the final farm bill should include provisions in the House-passed version to increase government agencies’ authority to clear forest floors and thin trees, the White House will not insist on those provisions because Senate Majority Leader Mitch McConnell, R-Ky., is not interested in making forestry a defining issue in the bill, the source said. The Hagstrom Report was made aware of the White House position hours after the chairs and ranking members of the House and Senate agriculture committees released a formal joint statement Thursday that they had reached an “agreement in principle” on a new farm bill, but that several steps remain before it can be sent to Trump for his signature. The statement came from House Agriculture Committee Chairman Michael Conaway, R-Texas, Senate Agriculture Committee Chairman Pat Roberts, R-Kan., House Agriculture ranking member Collin Peterson, D-Minn., and Senate Agriculture ranking member Debbie Stabenow, D-Mich., and was released by Conaway’s office. 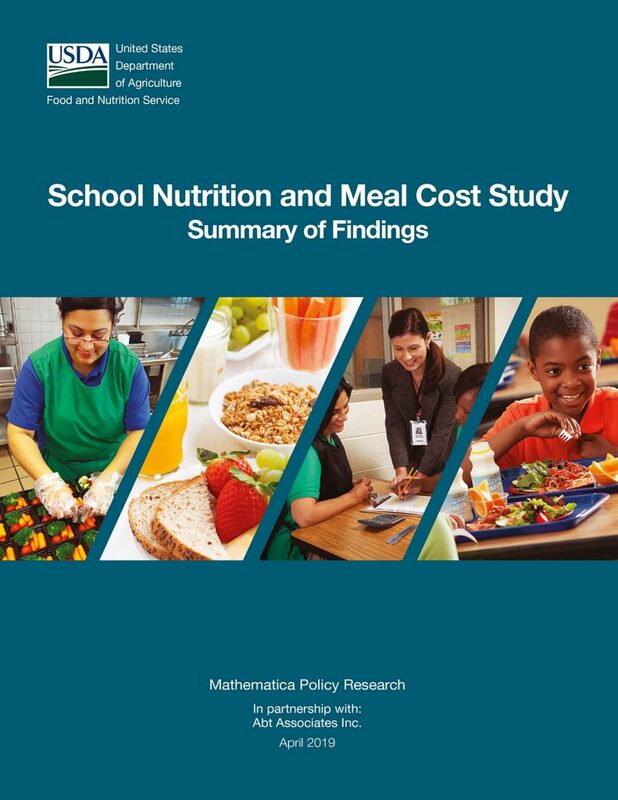 Roberts and Stabenow both told reporters Thursday that the conference report section on nutrition is closer to the Senate version of the Supplemental Nutrition Assistance Program provision. The House version of the bill included stiffer work requirements for SNAP beneficiaries, but the Senate version includes only tougher enforcement provisions. Stabenow also said that both the Environmental Quality Incentives Prograam and the Conservation Security Program will be continued, which means that the House plan to phase out CSP was not included. The provisions to allow the growing of hemp that are so important to McConnell are also apparently in the bill. 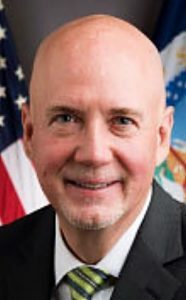 A lobbyist said congressional aides have said the issue of taking base acreage away from wheat growers who have planted land to grass to provide budget authority for a yield update for growers in drought areas has been handled by creating a new program for the growers with acreage planted to grass. After the legislative text is written and the Congressional Budget Office scores the bill, the House-Senate conference committee must pass the bill and then it must be voted on by both the House and the Senate. Sen. Charles Grassley, R-Iowa, has said that the conference report might be attached to an appropriations bill to fund remaining government agencies if a majority of House Republicans do not agree to support it. Congress needs to take some action on appropriations by December 7 or some government agencies, including the Agriculture Department, will be shut down. The House Republican leadership has followed the Hastert rule that it normally does not bring legislation to the floor if Democratic votes are needed to pass a bill. Stabenow told reporters Wednesday that it is too early to predict whether the bill will move as stand-alone legislation or attached to other legislation.